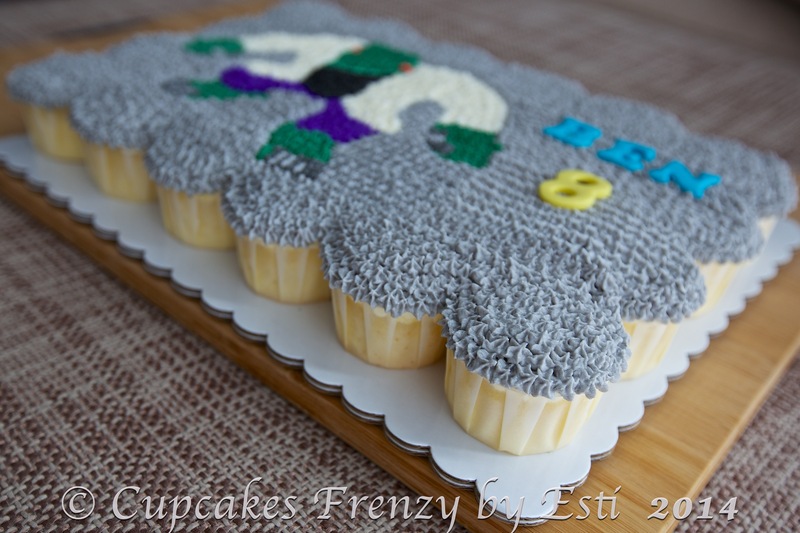 Steve’s order for Ben’s 8th birthday, vanilla pull apart cupcakes cake with buttercream frosting and LEGO marvel superhero character. May the fourth be with you, Happy Birthday Ben! 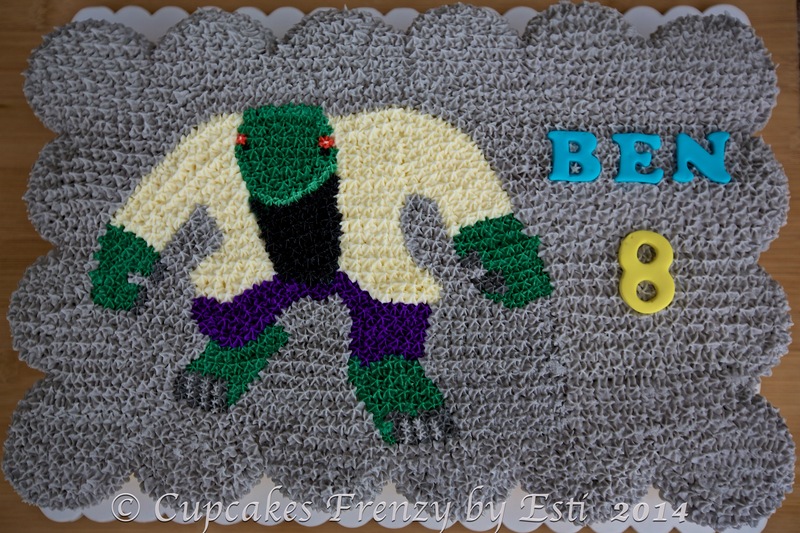 This entry was posted in buttercream, cameraholic, celebration, Cupcakes and tagged 24, 8th birthday, buttercream frosting, cupcakes cake, LEGO Marvel, lizard lego marvel cupcake, lizard man, Manila, pull apart cupcakes cake, vanilla. Bookmark the permalink.